We encourage our guests to use some of the parking options near to the hotel rather than park on the street which is reserved for Prague residents and subject to strict parking controls. Directly in front of our budget hotel Prague, you will find the official Tipsport public car park which has many spaces (cars and buses) and works on a pay as you go basis. Alternatively, behind our hotel, you can find a secure parking area which has a security barrier and charges a daily rate.  To see how are we able to provide accommodation with a great value, go to Budget Hotel Prague.